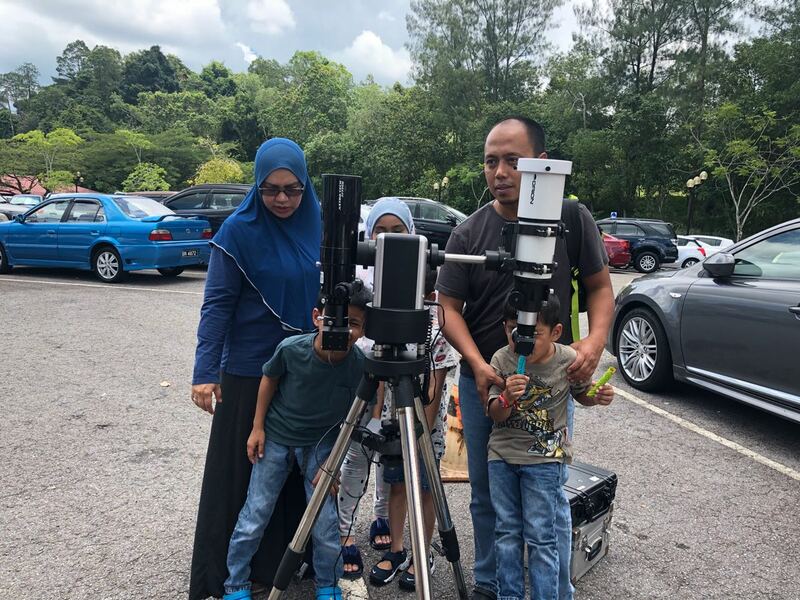 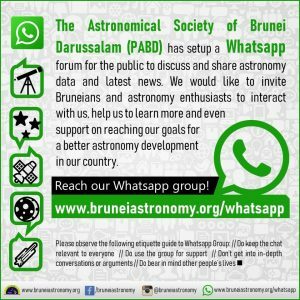 Bandar Seri Begawan – The Astronomical Society of Brunei Darussalam organized a solar observation to promote astronomy and educate members of the public on Tuesday (11 September 2018) morning. 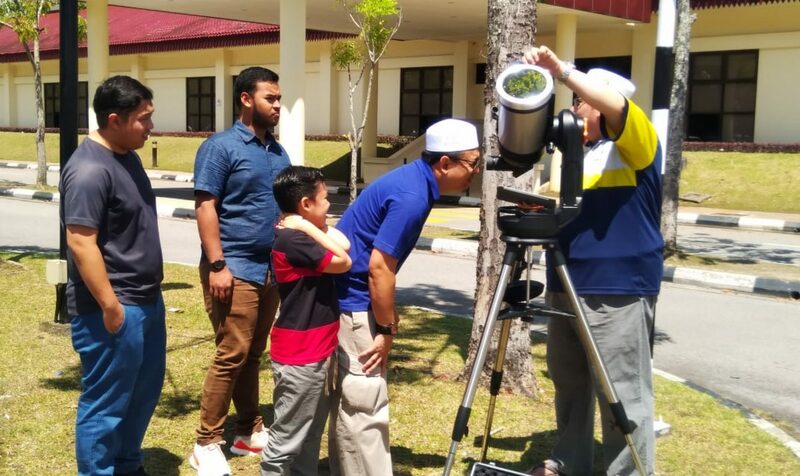 Bandar Seri Begawan – People in this country will have a rare opportunity to watch an astronomical phenomenon, a total lunar eclipse, on the evening of this Saturday, April 4th, 2015. 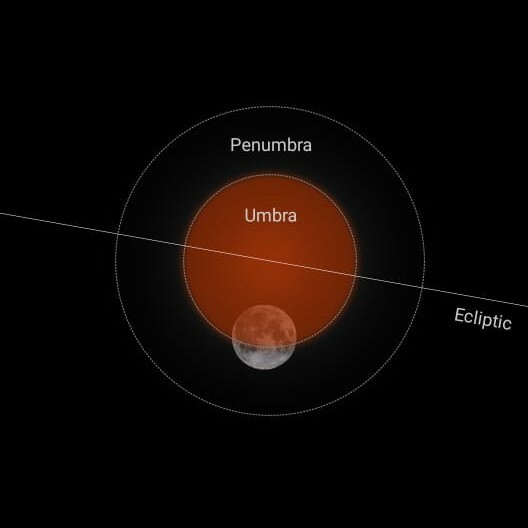 A lunar eclipse occurs when the Moon passes directly behind the Earth and being in the Earth’s dark shadow known as Umbra. 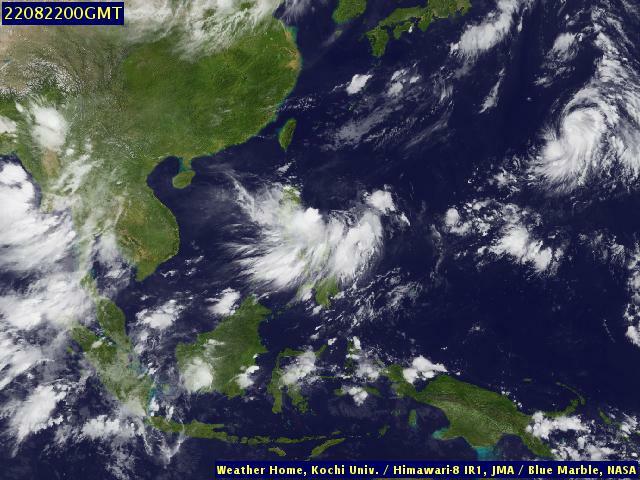 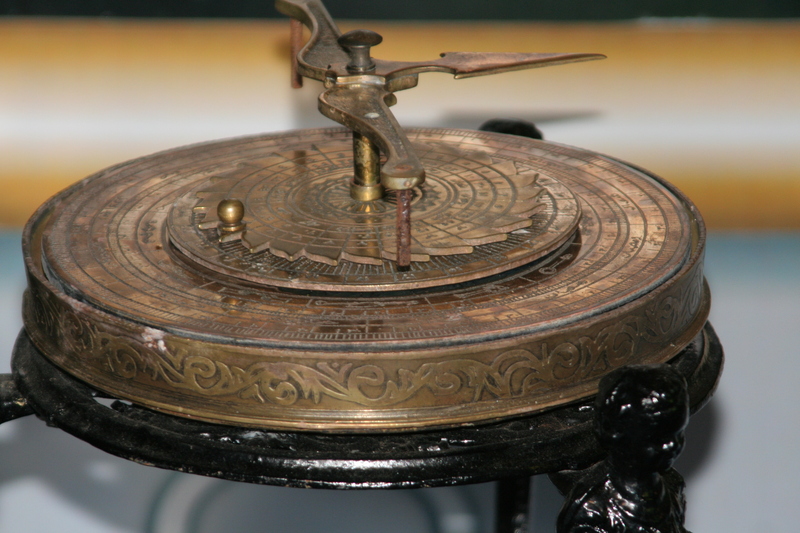 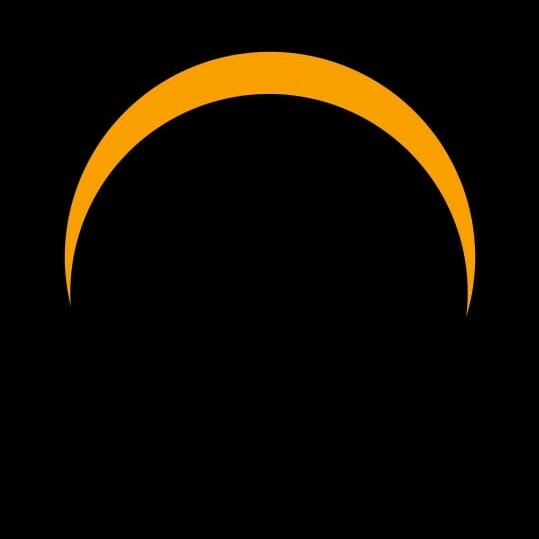 Such occurrence is rare when the Sun, Earth and Moon are exactly aligned with the Earth being precisely in the middle. 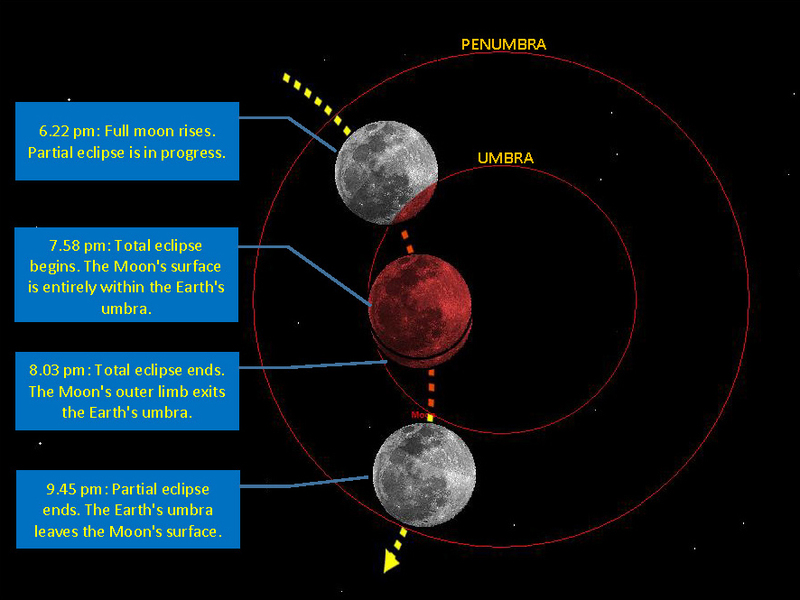 Above: Phases of the eclipse and local lunar circumstances as the Moon passes the Earth’s shadow on April 4, 2015, from Brunei. 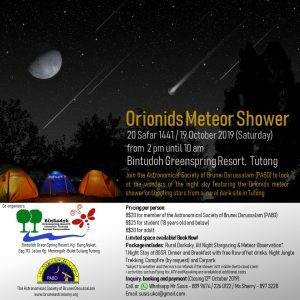 This great natural phenomenon is also observed by many region around the globe such as Asia, Australia, Pacific, North and South America. 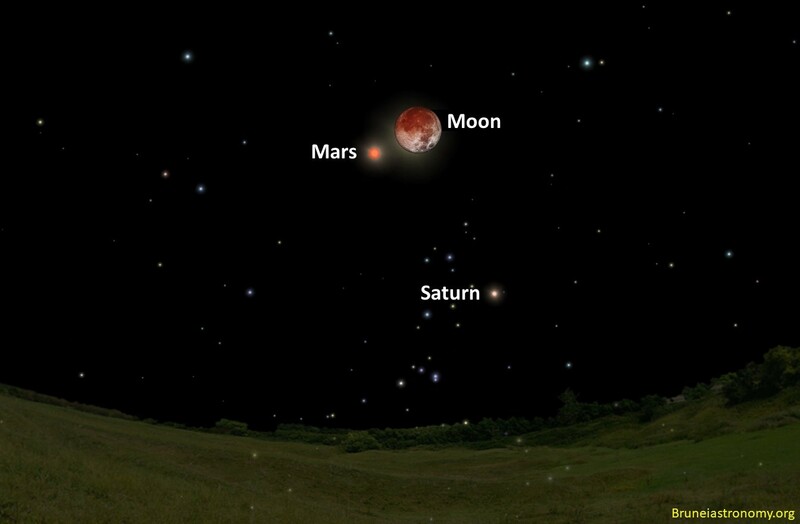 In Brunei, the lunar eclipse will be first observed after the moon rise at 6:22 pm. 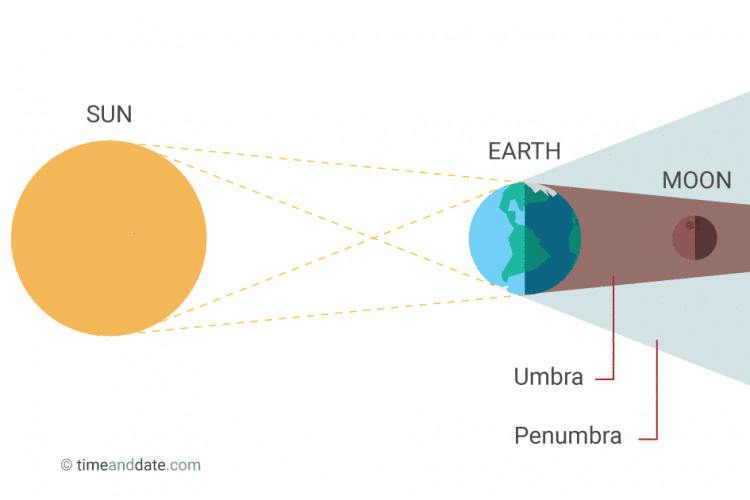 If the evening sky is clear, eclipse watchers will see the full moon is partially obscured by the Earth’s shadows.